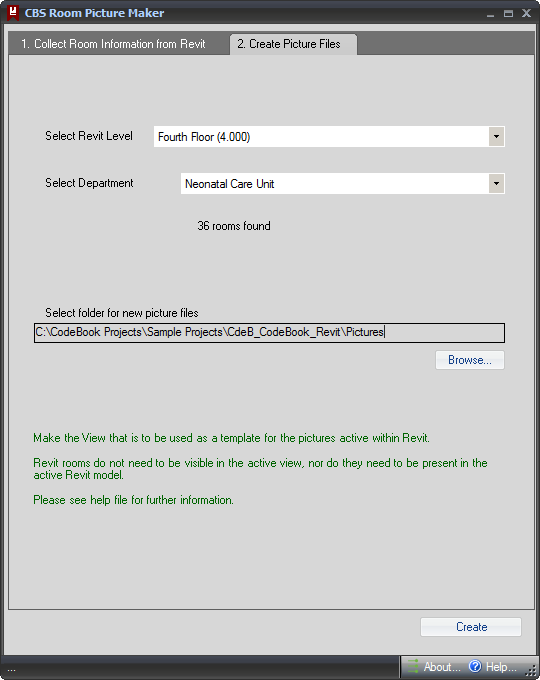 The purpose of the CBS Room Picture Maker is to create JPG files of each room in an Autodesk® Revit® project, using a Revit view as a template, so that the graphic style can be as desired. A standard CodeBook Project database is created during the import process. If doing a one off import, this file can be discarded. However, if retained, it can be used, with CBS RDS Maker, a tool to create Room Data sheets as DOC or PDF files, with the JPG files. 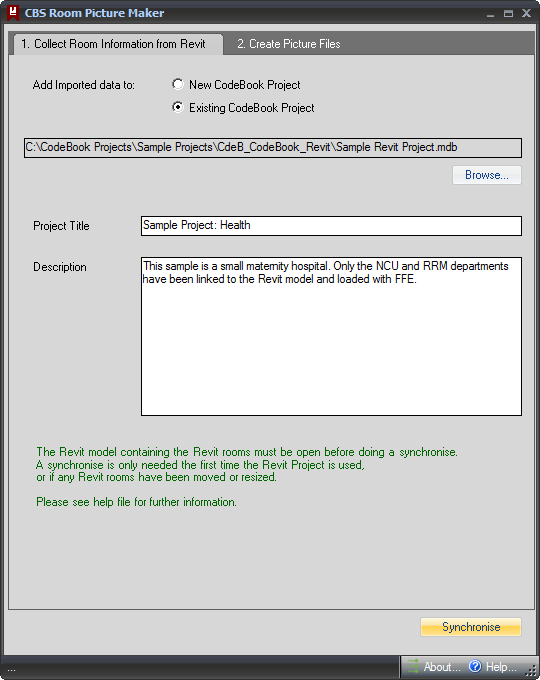 Synchronize a Project database with the Revit model containing the Revit Rooms. Define which rooms require JPG files. Open the template View in Revit. The CBS Room Picture Maker add-in may be downloaded from the Autodesk Exchange Apps website. Cost is USD 29.00. Integrate with your favourite design tools using your existing models. Quickly compare multiple design options and iterations to find the best designs, explore tradeoffs between options, and see whether you’re heading in the right direction. Use comparisons to set the project on the right track early, refine the design as it progresses, and test the effects of design changes (including value engineering) in the later stages. Sefaira’s industry leading Strategies and Bundles framework helps you identify the design strategies that will have the biggest impact on performance, so you can focus on the Strategies that matter most, and find the combinations (“Bundles”) that deliver breakthrough performance. Sefaira’s Response Curves can be used to optimize orientation, glazing ratios, shading devices, thermal mass, R-values, and everything in between within seconds. There's more information available on the Sefaira website. 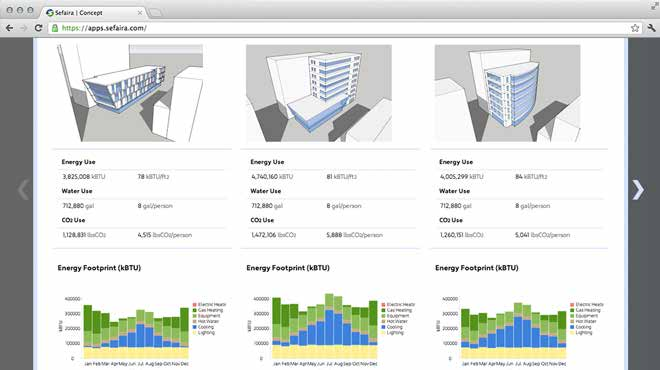 This Revit add-in enables users to quickly and consistently create views in their projects. 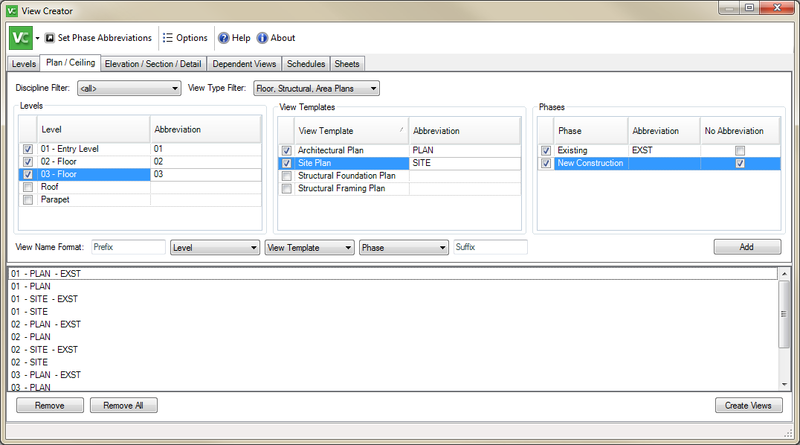 The View Creator add-in is part of the BIM Project Suite Premium and BIM Project Suite Ultimate. "This tool allows you to specify a source folder containing Autodesk® Revit® files and have every file in that folder upgraded to the current version of Revit. All files are saved in a user-specified destination folder." Currently the add-in supports upgrading files to Revit 2014. Update 9/1/2014: Upgrading files to Revit 2015 is now supported. This free add-in is available from the Autodesk Exchange Apps website.